So, Zeonic has come down with a sore throat and other bodily inconveniences over the weekend. 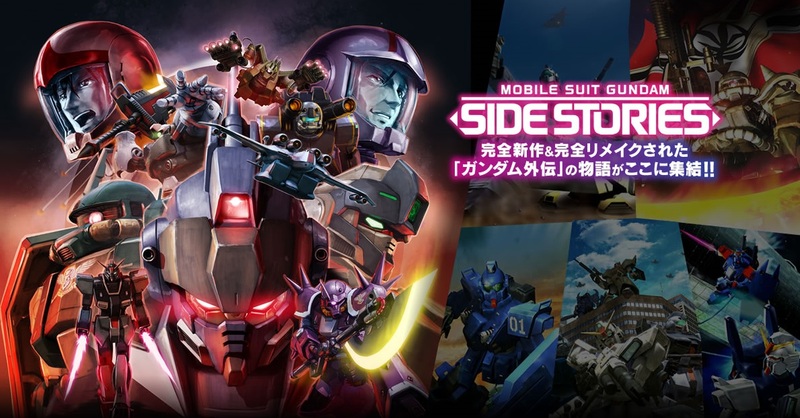 Between the sleepless nights, bad side affects from drugs and Netflix movie watching, he was able to throw in some gameplay of Mobile Suit Gundam Side Stories on the Playstation 3. Regardless of illness or not, this was going to be streamed eventually. He was able to play the missions for the Blue Destiny game, which have two sides to the story coming from both Yu and Nimbus. So if your curious on how this game looks, look no further. This entry was posted on 02/01/2015 by zeonicfreak. It was filed under Other, Video Games and was tagged with Blue Destiny, Gundam, Lets Play, Playing Games, PS3, Side Stories.